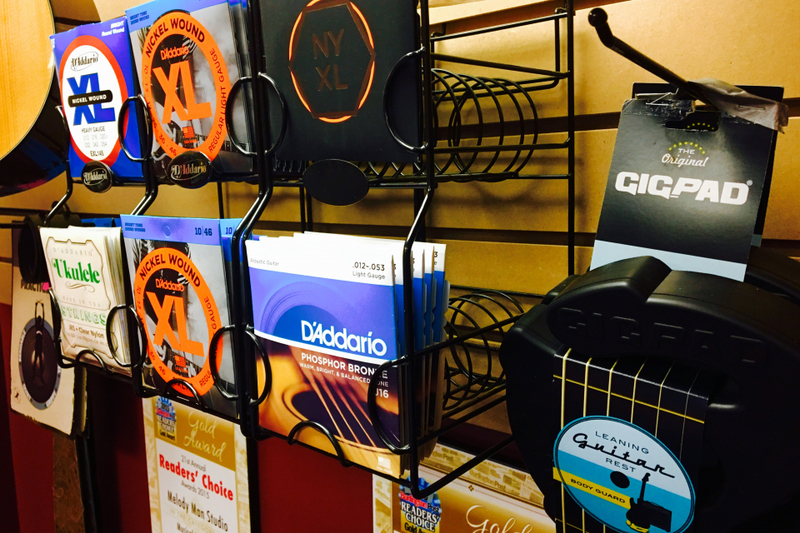 WE HAVE THE BEST PRICES ON GUITAR AND BASS STRINGS IN TOWN ! ALSO AVAILABLE HERE - THE ULTIMATE GUITAR PAD/ STAND !!!! GIG PAD THE LEANING GUITAR REST !!!! 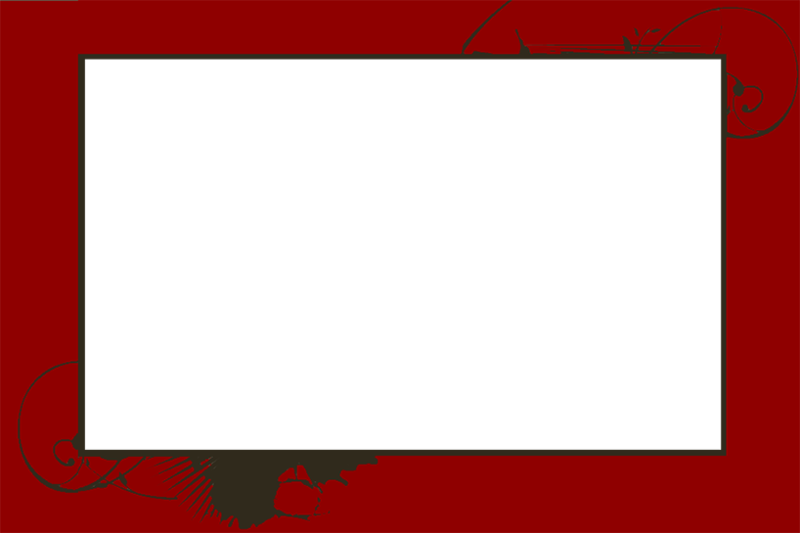 GROOVE PAD THE ULTIMATE DRUMMER PRACTICE PAD !!! !